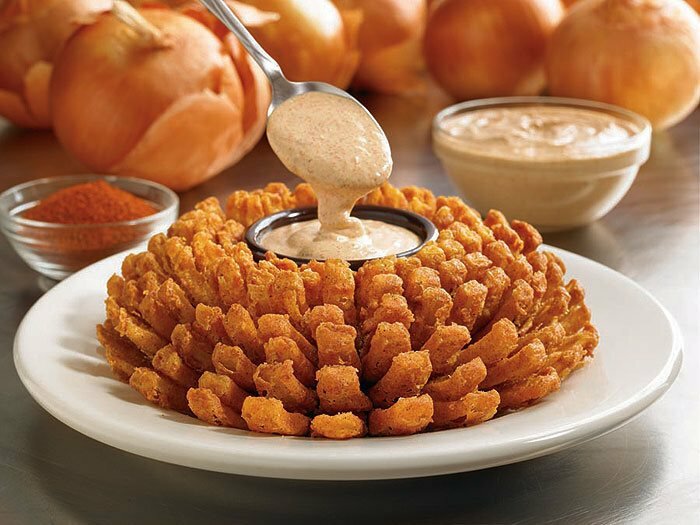 Sample some authentic Australian cuisine with a trip to Outback Steakhouse in Edmond. 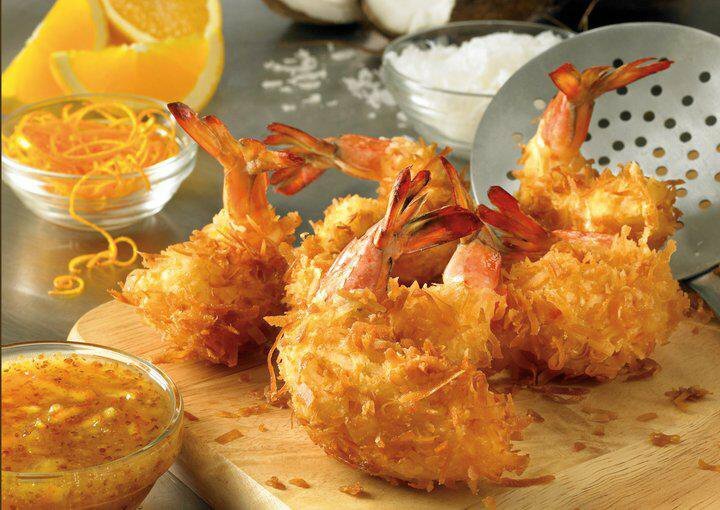 Enjoy a delicious appetizer like grilled shrimp on the barbie, cheese fries or their famous bloomin' onion. Main entrees include soups, salads, steaks, seafood, burgers and sandwiches. Guests can choose classic steaks that have been seasoned and seared on a grill or wood-fire steaks that have been lightly seasoned and flame grilled over oak wood. Pair your perfect steak with a side of fresh seasonal mixed vegetables or sweet potato fries. 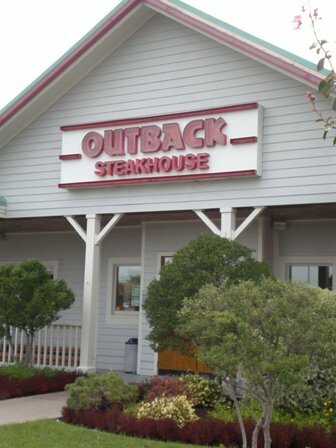 Outback Steakhouse also serves up delicious choices like the wood-fire grilled ahi tuna, which is served with a lemon chive vinaigrette. Or try the hearts of gold mahi, which combines mahi with artichoke hearts, sundried tomatoes, green onions and a light lemon sauce. 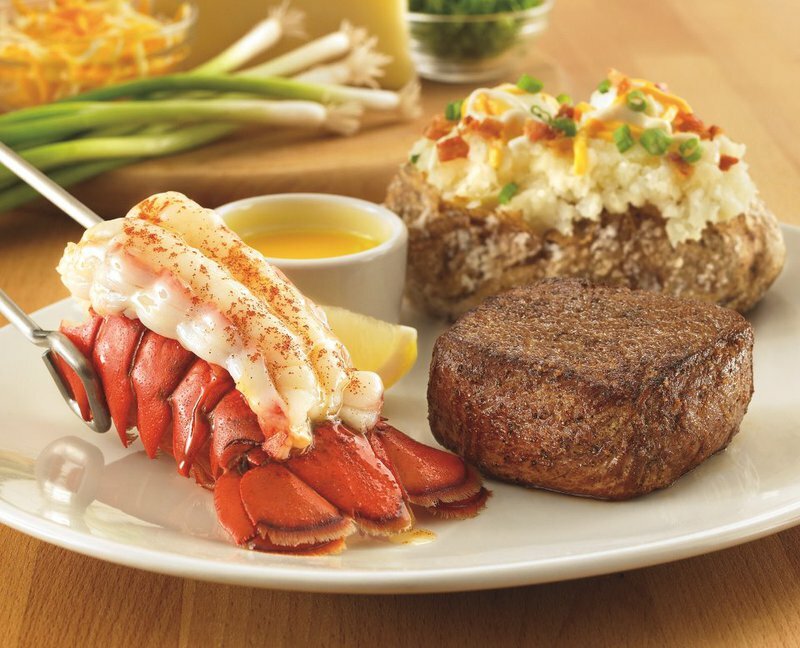 Complete your meal with the sweet adventure sampler trio. This scrumptious dessert boasts a pecan brownie, carrot cake with coconut and pecans and a slice of classic cheesecake.